Whitireia’s brand new Wikitoria Katene building (at the Porirua campus) was a fitting location for the ceremony, reflecting the significant milestones achieved by both Whitireia Community Polytechnic and the Foundation, in the past year. 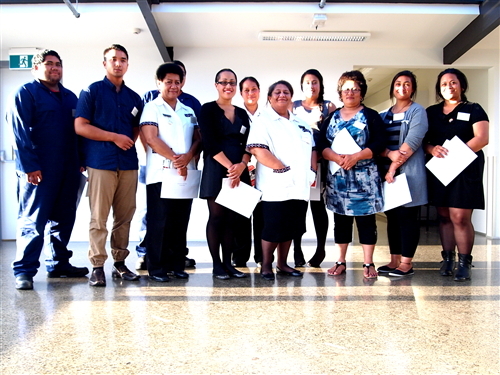 Last week saw Whitireia celebrating the opening of its impressive new building, and upgraded facilities for Health Science students. In another milestone, the Foundation’s Trustees had last year set the ambitious target of $100,000 to be awarded in scholarships for 2013, up from 70,000 in 2012. In fact, the Whitireia Foundation was proud to award more than $103,000 in scholarships this year. The scholarships support students’ studies in a range of areas, including: Nursing, Social Work, Teaching, Information Technology, Applied Business Studies, Professional Cookery, Performing Arts, Electrical and Automotive Engineering and Carpentry. The Foundation and students gratefully acknowledge our 15 valued sponsors for providing grants ranging from $500 to $3000. Most are for tuition, with two providing grants for books. The awarding of scholarships was followed by a ‘mix and mingle’ supper, where sponsors and students could get to know each other, along with trustees, Whitireia staff, Council members and invited guests. 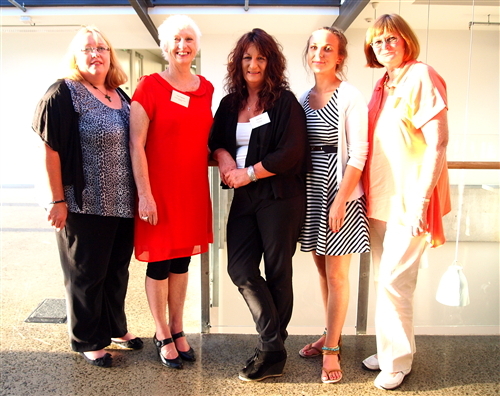 Thanks must go to scholarship administrator Donna Creary and other Whitireia staff who worked hard to deliver what appeared to be a seamless presentation ceremony – a stand-out evening for all who attended. 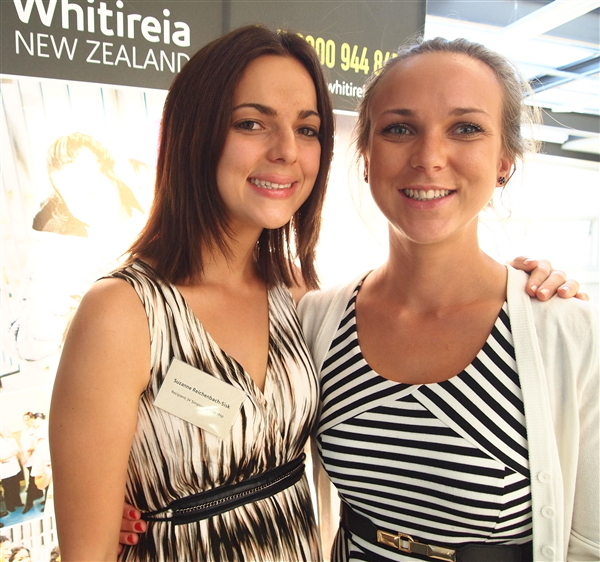 Congratulations to all our 2013 Whitireia Foundation Scholarship recipients. We look forward to hearing about your year!